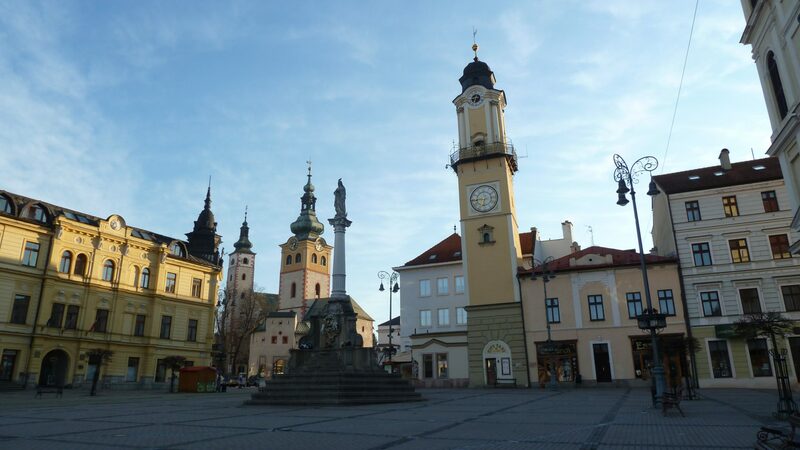 Banská Bystrica is an old mining town with a modern flair and is also the third biggest city in Slovakia. The growing young town is being often considered as an example for a student city in Europe, however it has to deal with some social problems. The most of the investments and innovations received from the state are going mostly to the capital Bratislava, which provokes Banska Bystrica to raise the question whether the relatively smaller cities in Europe are not threatened to disappear. Katarína Havranová, currently a European volunteer in Kultur Aktiv and born in Banská Bystrica, tells how her hometown, despite the many unsolved problems is getting closer and closer to Europe. The good education, the open borders to the west, the strong cultural development and a large dose of optimism are making this small town so attractive to the big Europe.